The top four are unchanged, but Fnatic took a plunge. After two weeks in the LEC, we have established a pecking order at the top of the league. But on the other end of the league table, things are a mess. Fnatic continue to plunge down the standings while teams like Excel continue to exhibit maddening inconsistency. It looks like we have three established tiers. Here’s a breakdown of each, starting from the bottom. Before the start of the season, we wondered whether new teams like Excel and Rogue would struggle. And struggle they have—they’ve combined for only one win, and that was when they played each other. Both have had a hard time playing a cohesive style with all five players on the same page. 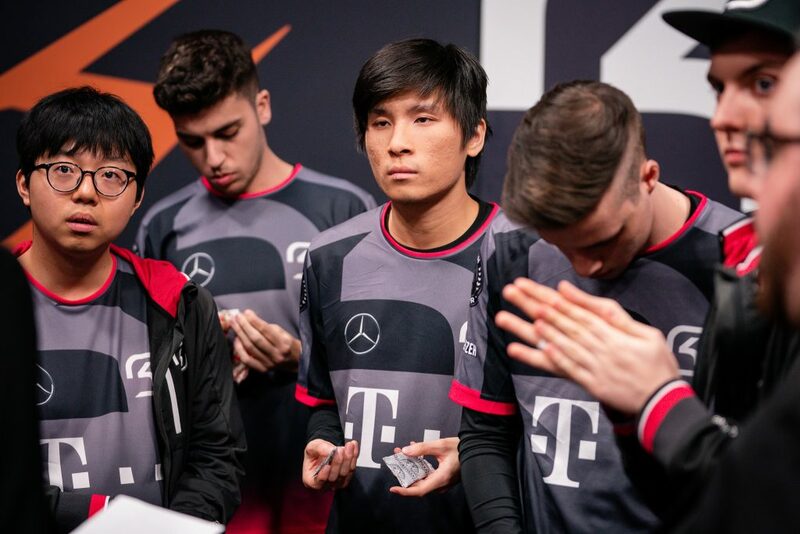 Excel found some success against league-leading G2 last week, but that was more a product of G2 over-reaching than Excel doing anything special. Joining them at them bottom is a Fnatic team that we had firmly in the playoffs heading into the season. 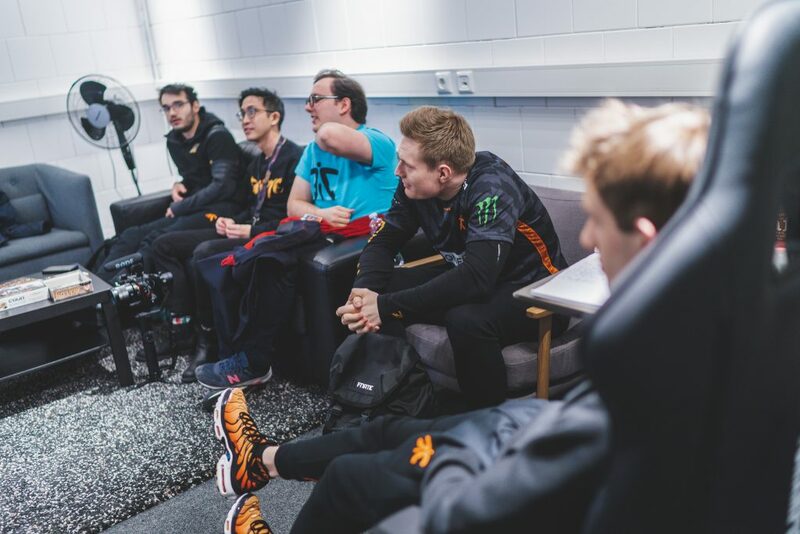 Rookie mid laner Tim “Nemesis” Lipovšek has struggled, and since he’s the only new player on a team that made the Worlds finals last year, might be seen as the cause of Fnatic’s issues. But in reality, none of the players on Fnatic have played well. Both side lanes have been caught overextended on basic plays, and jungler Mads “Broxah” Brock-Pedersen has made some bad decisions. Add it up and you have a team that looks dazed and confused. As it stands, these three teams are fighting for just two playoff spots, which means one of them will be on the outside looking in. For now, Splyce lead the group, especially off their win over Origen near the end of last week’s games. 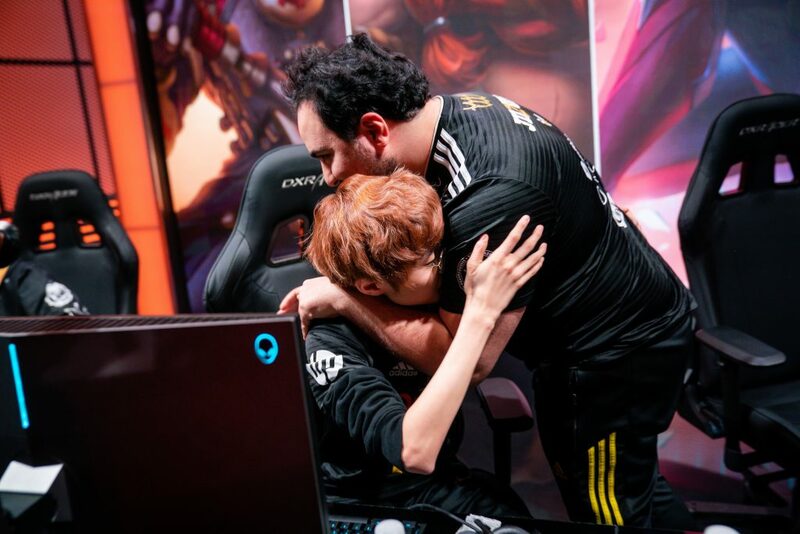 Splyce jungler Andrei “Xerxe” Dragomir is still inconsistent with his decision making, but he solidly out-jungled Origen’s Jonas “Kold” Andersen, who has really struggled this split. For SK, they just want to grow into the season and continue to make things difficult on better teams. If they make playoffs, great, but the goal has always been to develop their young players and prove that they can compete at this level. There are no changes in the ranks themselves, but the point values have shifted since week one. 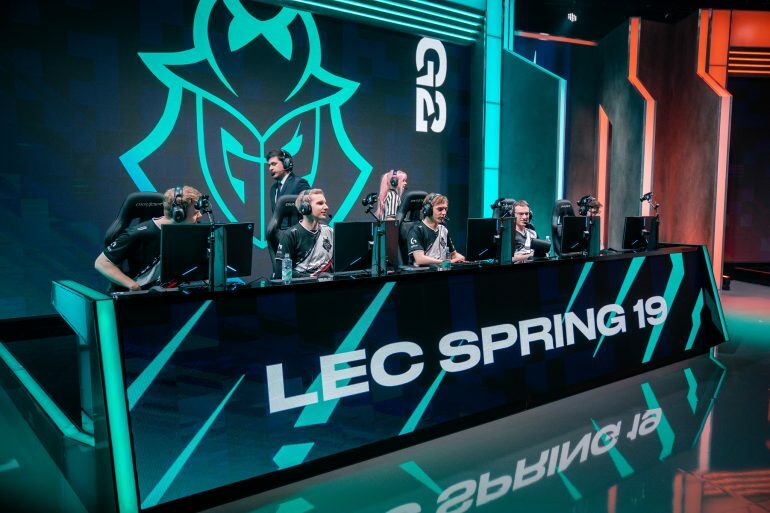 G2’s lane dominance has them ahead of the pack, but we still have questions about their late-game execution. Misfits stumbled against Vitality with a lack of jungle pressure. Schalke and Vitality both had strong 2-0 weeks and could look to take over the league in the near future. Whatever happens, these are the teams we expect to be duking it out in the playoffs at the end.